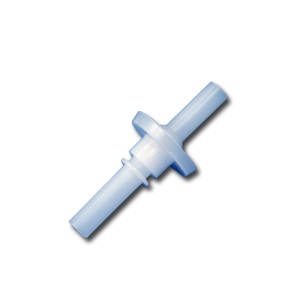 Features: Oral Fluid Collection Tube (50 mL polypropylene tube) for confirmation of presumptive positives. One (1) Oratect® Oral Fluid Collection Tube is provided with each box of Oratect kits purchased and should only be used for the purpose of sending a sample to a laboratory for LC/MS confirmation. Other collection kits for oral fluid specimens are available (e.g. Quanticel or Intercept). Please enquire for pricing.